The chairman of Ford motor company is defending their decision to stop making passenger cars. This means we are bidding farewell to the Ford Fusion, C-Max, Fiesta and Taurus. 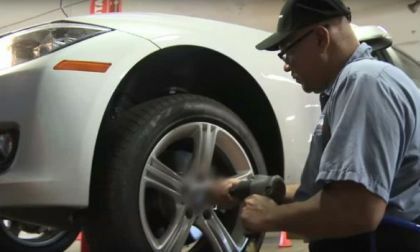 Ford is not the only US manufacturer doing this. 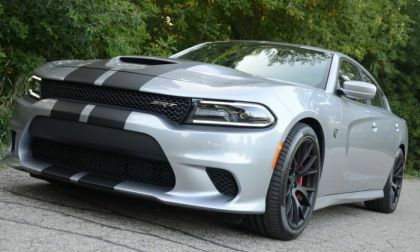 Chrysler-Fiat has already said goodbye to The Chrysler 200 and the Dodge Dart back in 2016. GM has also announced the cancellation of many of their car lines. 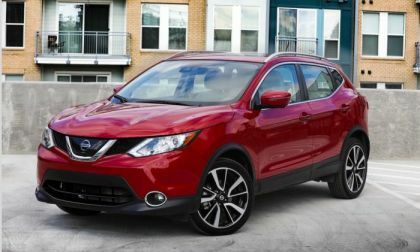 The 2018 Nissan Rogue Sport is an all-new vehicle from Nissan. See why it’s a smart choice for urban consumers. 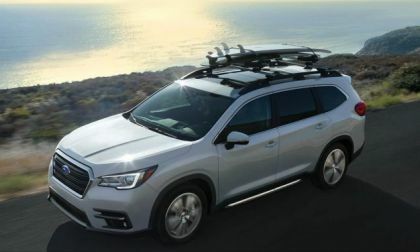 Subaru is projecting healthy sales of their new 2019 Ascent 3-Row. 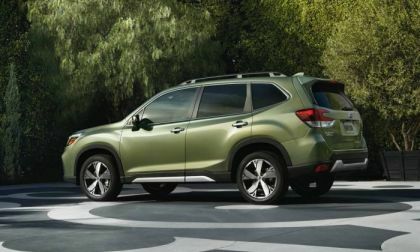 Will it outsell Impreza and Legacy? 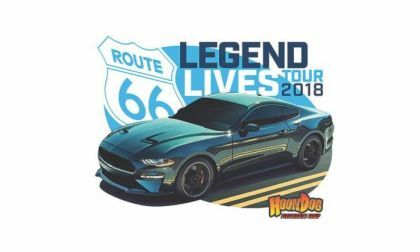 Ford and Ford Performance are sponsoring a drive along the famous Route 66 to honor the 50th anniversary of the Bullitt Mustang. The road trip will extend from Chicago all the way to California. 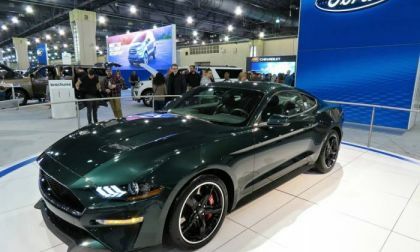 Ford will be supplying two brand-new 2019 Mustang Bullitt prototypes to be included in the road tour. 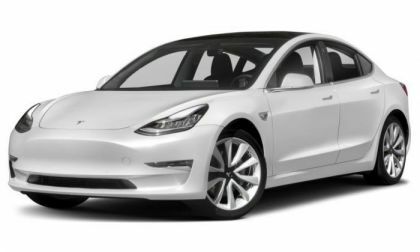 Wo do some simple math and come to the conclusion that at its delivery rate, Tesla won't catch up to its Model 3 reservations until 2026. We compare real-world prices of the 2018 Chevy Volt and Prius Prime to the Tesla Model 3. 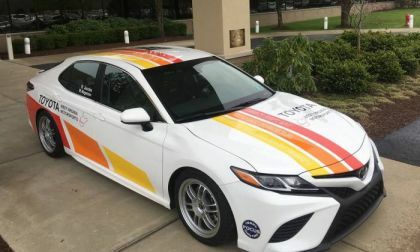 Toyota has entered the new 2018 Camry in the One Lap Of America race series. This could be trouble. Can Subaru WRX STI Win 5th Nurburgring 24-Hr Race? Subaru enters the 2018 WRX STI in the 46th Nurburgring 24-Hour Race. Can they win their 5th class title? 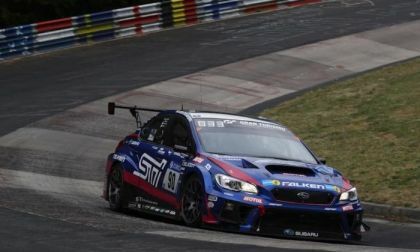 Read more about Can Subaru WRX STI Win 5th Nurburgring 24-Hr Race? With no shortage of well equipped and affordable brand choices in the growing compact PHEV segment, Artist, Interior Designer, and car enthusiast, Ms Nancy King of Eugene, Oregon loves 2018 Prius Prime. 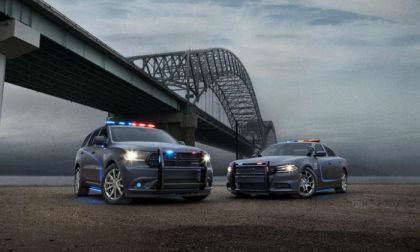 Dodge already has a police version of its popular Charger, now it is adding a pursuit-rated version of its powerful 2018 Dodge Durango. 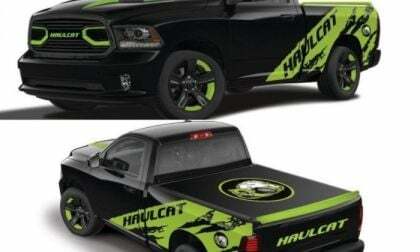 Yeah, it's got a "HEMI" in it! 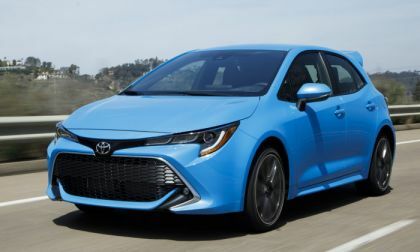 We rundown the important details on Toyota's all-new 2019 Corolla Hatchback. 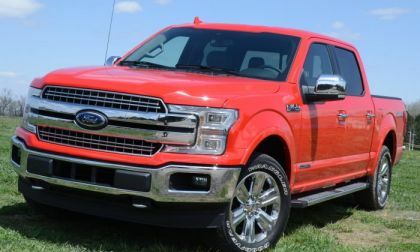 Ford Motor Company has stopped F-150 and Super Duty production in Kansas City, Kentucky and Dearborn as the automaker suffers from a shortage of magnesium chassis components, after the plant that makes those chassis parts burned last week. 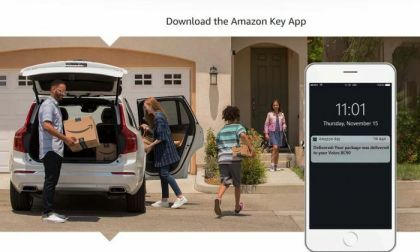 Could an online giant save a brick and mortar icon with a tire partnership? 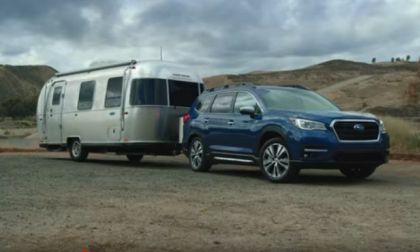 Fans are disappointed in the new 2019 Subaru Forester styling. 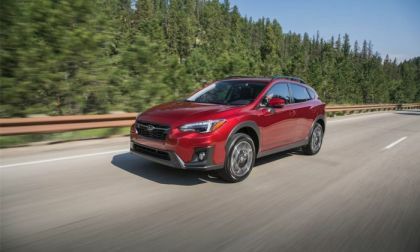 Why did Subaru opt for plain and boring? 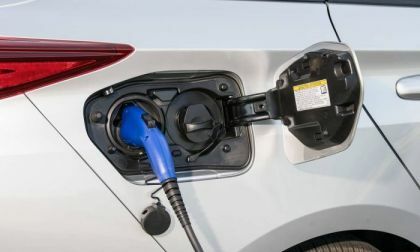 Once nearly the kings of the market, electric vehicles lost ground to internal combustion engined cars due to changes in technology that increased the range of the internal combustion vehicles. 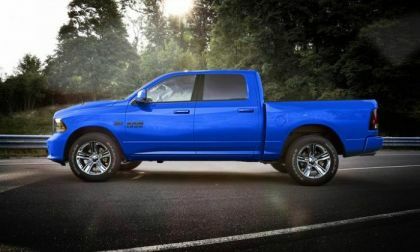 What is the best way to protect the bed on your brand new 2018 Ram 1500? Owners discuss the most popular options. 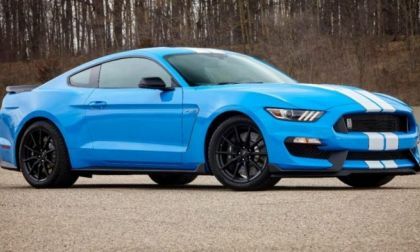 Ford has issued a technical service bulletin about having the gap fixed where the rear bumper meets the quarter panels on some 2015-2018 Ford Mustang GT350s. Some owners are concerned that the work could make the problem worse. 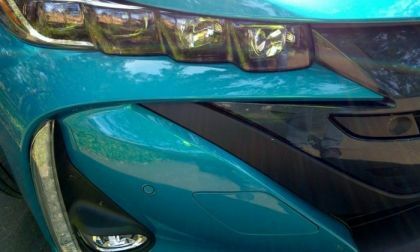 The Toyota Prius Prime is the top-selling EV affordable EV in the U.S. market. 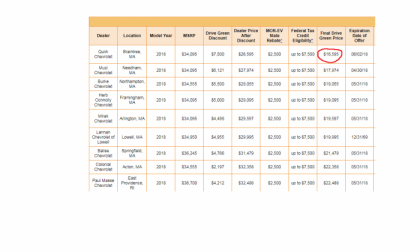 A close look at its pricing helps explain why. 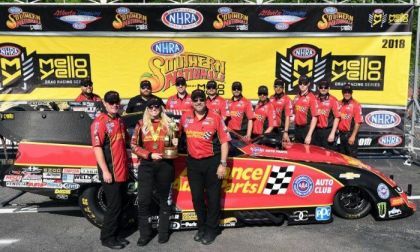 Courtney Force grabbed her second Wally of the year this past weekend in Atlanta, winning the Southern Nationals in her Chevrolet Camaro after a battle with the Dodge Charger of Matt Hagan. 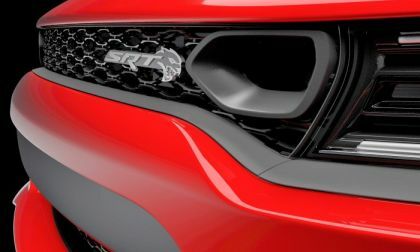 Dodge has revealed the grille of the 2019 Hellcat Charger and while much of what we can see in this image appears to be the same as the current version, the new model year has an added air inlet port in the grille right next to the driver’s side headlight – likely funneling fresh air towards the supercharged Hemi. 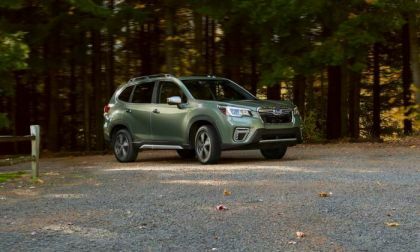 The new 2019 Subaru Forester gets safer with DriverFocus. See what it means for consumers. 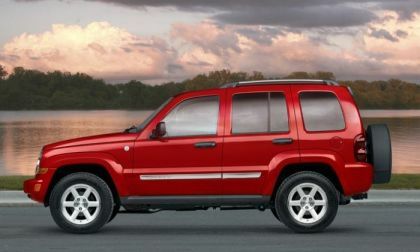 Volkswagen has added another 71,000 vehicles to its Takata-related airbag inflator recall. 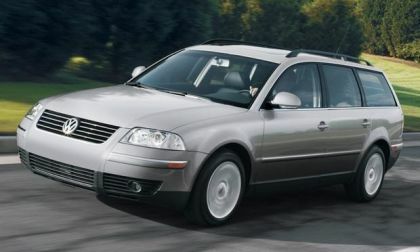 According to the National Highway Traffic Safety Administration, the automaker is recalling 2006-07 Passat sedans and wagons to check out their and replace the airbag inflators, if needed. 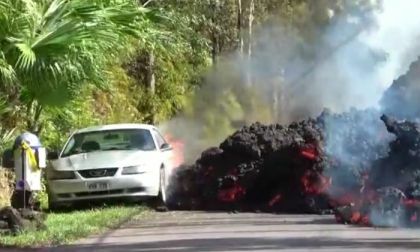 Hawaii's Kilauea volcano on “the Big Island” has been spewing hot lava for the past few days, creating a river or molten liquid rock that is devouring everything in its path – including a silver Ford Mustang. 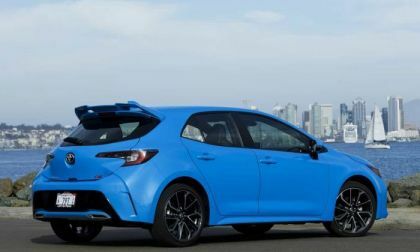 I recently had a chance to travel to Southern California to drive the 2019 Toyota Corolla and after spending a few hours behind the wheel, I find this to be the most exciting Corolla ever from a driver’s perspective – providing the fun of a “hot hatch” without the big price tag that comes with many high performance compacts.